We believe our can-do attitude and hard working approach truly sets us apart from our competitors. We’re much more than the average man & van service. 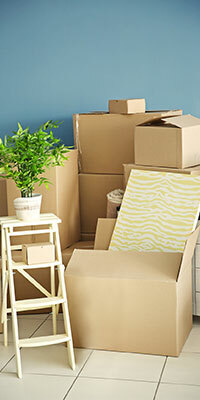 We are professional movers with commitment to the customer experience. We pride ourselves on a reliable and punctual Man and Van Birmingham.co.uk Removals Service in West midlands. With dedicated teams of man and van prepared to work hard to achieve you requirements.Our prices are very competitive and the same rates apply all week including Saturdays and Sunday. The Man and Van team will arrive on time and will be respectful adopting a CAN-DO attitude at all times.